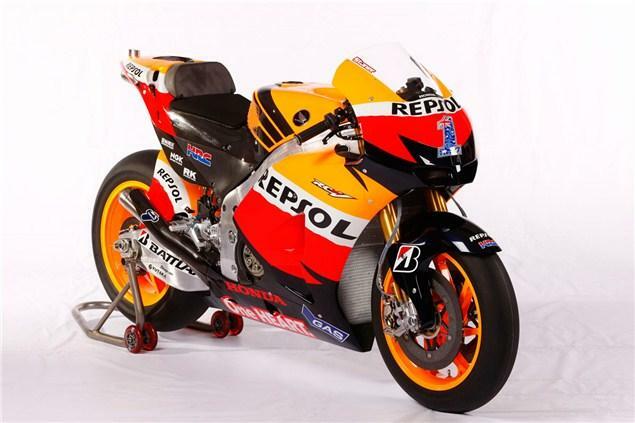 REPSOL HONDA have presented their team and the new 1000cc RC213V ahead of the 2012 season. Officially unveiling the 2012 team at Kuala Lumpur, Malaysia the occassion gave the first opportunity to see Casey Stoner's number 1 emblazoned on the front of the Repsol Honda. Helping HRC achieve the Triple Crown (rider, team and manufacturer titles) last season, Stoner commented on the season ahead: "After such a strong season in 2011, we remain focused and don't expect to be in top form immediately. I am sure Honda have done a fantastic job with the new 1000cc machine over the winter break and I'm really looking forward to getting back on the bike and seeing what we can do, hoping to start strong again. "We know there will be a lot of serious competition out there, Ducati have been putting a lot of effort in as have Yamaha so it will be interesting to get out on track and see what everyone's got. However, it's early days and I think we'll have to wait until the race in Qatar before we really know our competitors true pace and the package they have for 2012, but we're ready for it." As part of the slimmed two-man line-up for 2012, Dani Pedrosa added: "Sepang is a good track for testing and we have still many things to discover out about the new bike. It's been a long time since we were last riding and at the first test it's always important to get the feeling back, the first sensations. "We will have three long days here to work with the team and HRC and it's necessary to be very focused in order to get good information to move forward for the second test. 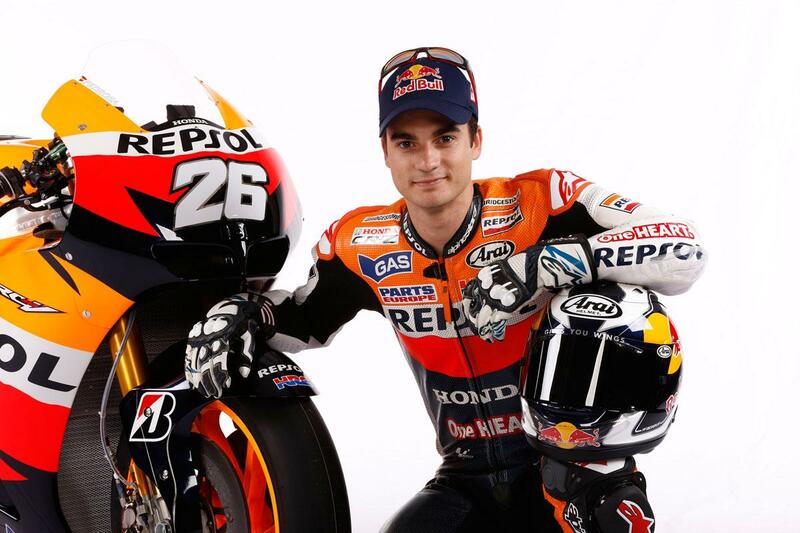 I guess the main target in this test will be to know the bike and the new Bridgestone tyres." Shuhei Nakamoto, HRC executive vice president, stated that the target for 2012 was to work stronger than ever to defend their MotoGP titles in the new 1000cc era. He continued: "We fully trust in our riders Casey Stoner and Dani Pedrosa to deliver this big challenge and we will give them all our technical and human support." In the first pre-season test of 2012 that starts tomorrow, Stoner and Pedrosa will work on RC213Vs that are similar to the versions tested at Valencia back in November, with only a few differences that the riders requested. Before the launch, the team returned to the Sepang track on Sunday for the first time since Marco Simoncelli's tragic accident in the race on 23rd October. As a mark of respect, the whole team visited the corner where Marco lost his life, laid a wreath of flowers and held a minutes silence. 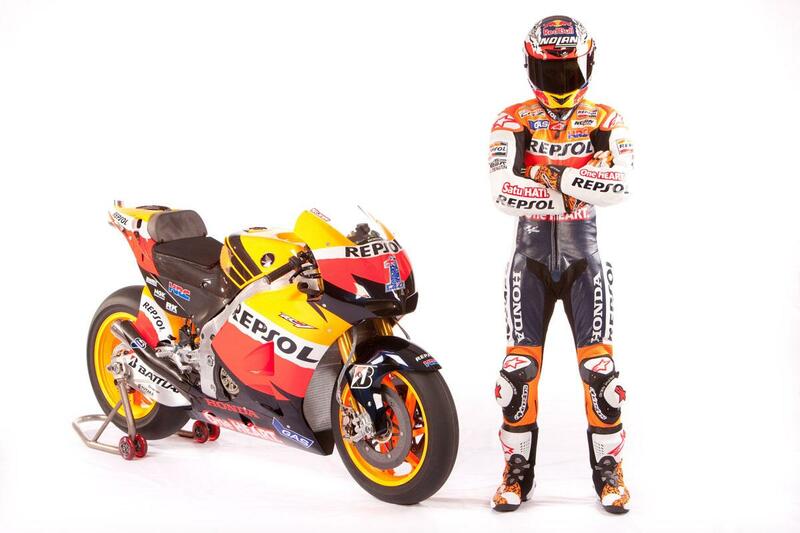 How about Edwards at Repsol Honda?